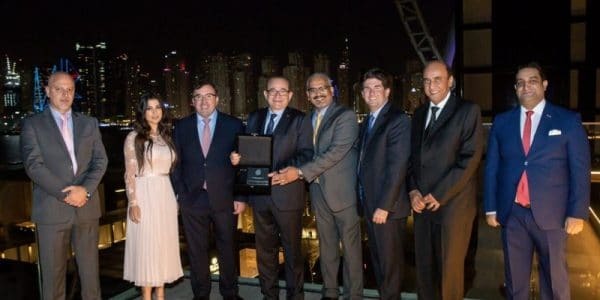 Cadillac Qatar, represented by Mannai Trading Company, has redefined the luxury customer experience with the opening of its new showroom which follows Cadillac’s latest corporate identity, with multi-million investments. 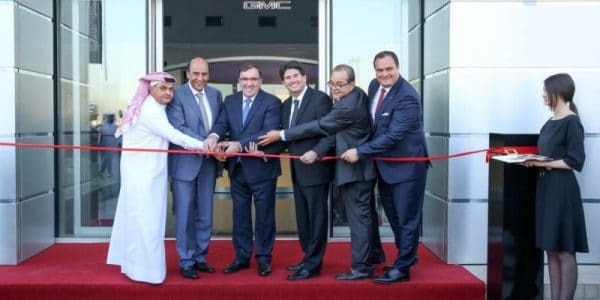 To celebrate the brand’s first-of-its-kind facility in the region, Cadillac revealed the all-new XT6 which marks its first appearance in the Middle East. In line with the global brand direction in upgrading its customer experience, the new 2500 square-meter Cadillac facility houses a number of amenities including the first built-in Service Lane and Virtual Reality Room. The showroom is located in E Industrial Street and can accommodate up to 27 vehicles. The first-ever XT4 has also made its local debut, and is now on sale, allowing customers to be one of the first to own the all-new compact SUV which is tailored for the next generation of luxury customers. Underscoring this milestone for the company, top executives from the American automotive giant were present at the showroom opening ceremony. Including Alan Batey, President of GM North America & Chevy Global Brand Chief, Chris Karaboyas, Senior Business Planning Manager, John Stapleton, CFO of GM North America, John Roth, President and Managing Director of GM Middle East & Africa, and Christian Soemmer, Managing Director of Cadillac Middle East. As Cadillac’s largest crossover, the 2020 XT6 has been created to make the most of passengers’ time on the road with the all-new three-row model boasting a luxurious, adaptable and connected cabin, complemented by responsive handling and a comprehensive suite of safety features. The Cadillac XT4 models are driven by an all-new Cadillac 2.0L Turbo engine, producing an SAE-certified output of 237 hp (177 kW). Coupled with a nine-speed automatic transmission with next-generation Electronic Precision Shift, the new engine features new efficiency-enhancing technologies including Active Fuel Management (cylinder deactivation). 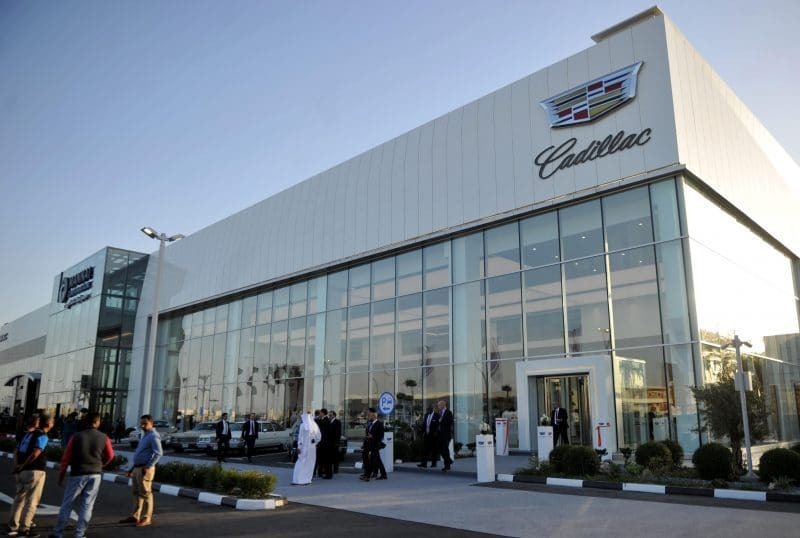 The new Cadillac showroom is now open to customers from 8.30 am to 8.30 pm, 6 days a week and is located at E Industrial Street. 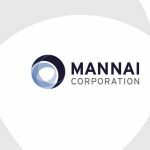 The new showroom will further supplement Mannai’s presence across Qatar. The company has various facilities in Doha, Al Wakra, Bin Mahmoud, Umm Salal, Um Al Afaei and Abu Nakhla. “Our investment in this new facility shows our unwavering commitment to the brand and our customers in Qatar and is a testament to our belief in the brand and the direction it is going. With our customer’s convenience and trust in mind, we know they expect the very best from us and this is what we aim to give with our new showroom and service center,” added Mr. Mohamed Helmy.